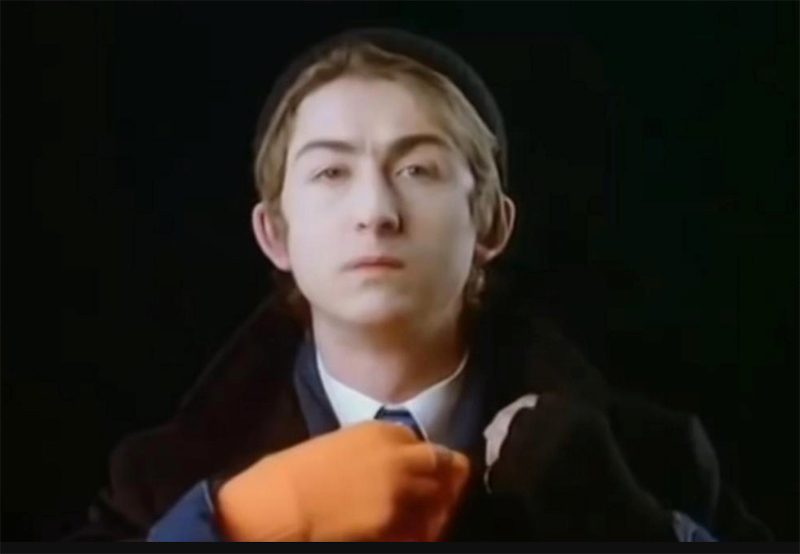 Mark Hollis, lead singer of Talk Talk, has died. He was 64. 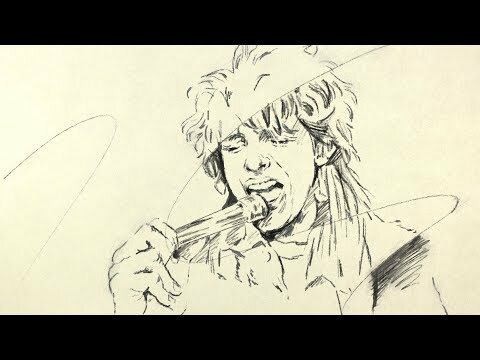 While the UK "post-rock" band may be best known for their 1984 synthy single "It's My Life," Talk Talk's true masterpiece was the much more experimental 1988 album "Spirit of Eden" that dripped with ambient, jazz, and avant-garde influences. It's an absolute stunner. In an interview with Q’s backpages at the time, later republished in the Guardian, Hollis expressed awareness that he could be “a difficult geezer” but that was because he refused to “play that game” that came with the role of musician in the spotlight. I am very shocked and saddened to hear the news of the passing of Mark Hollis. Just now, I tried to recall what I had for lunch the other day. I had to wrestle with it for a few moments before I was able to pin a chicken chimichanga at Espi & T's to the mat for a ten-count. I don't remember the face of the the woman who broke my heart while I was in my early 20s nor what happened to the boxes of the comic books I used to own. 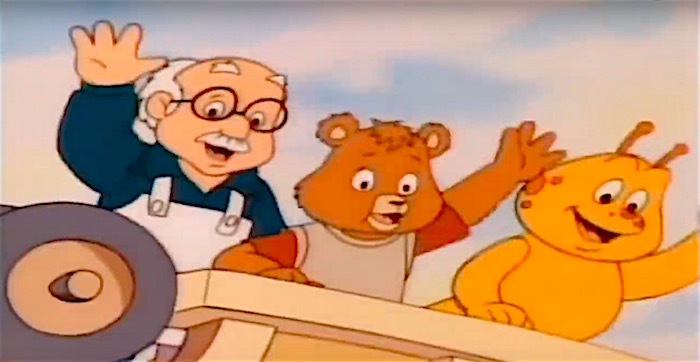 But my head absolutely refuses to let go of the theme song to The Adventures of Teddy Ruxpin -- a cartoon that I watched MAYBE twice in my life. It's been slowly driving me insane for the past few days. Watching this 1987 video of two Radio Shacks (one with Madonna music in the background) makes it clear that 30 years can be a long, long time ago. 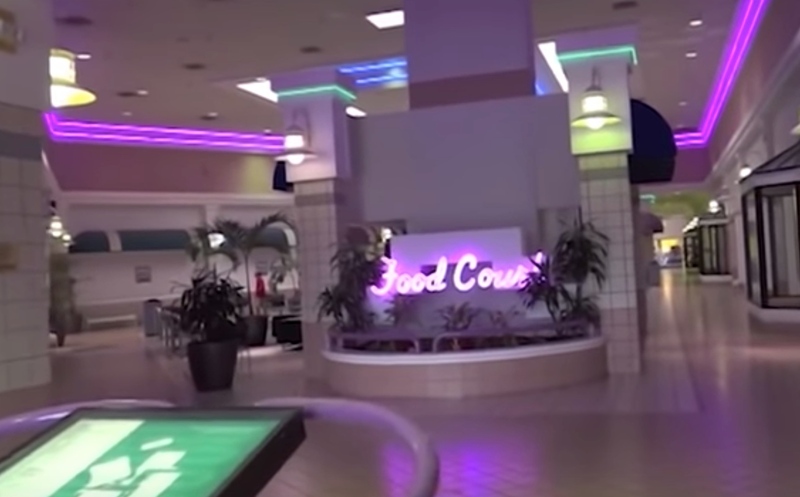 Prancing Skiltaire (the person who uploaded this video) said, "This was shot in Garden Grove, CA and Buena Park Mall, CA. The person who recorded was an employee working with a regional manager who was inspecting under performing Radio Shacks they were going to renovate." I was fascinated for all 15 minutes of this spellbinding video. 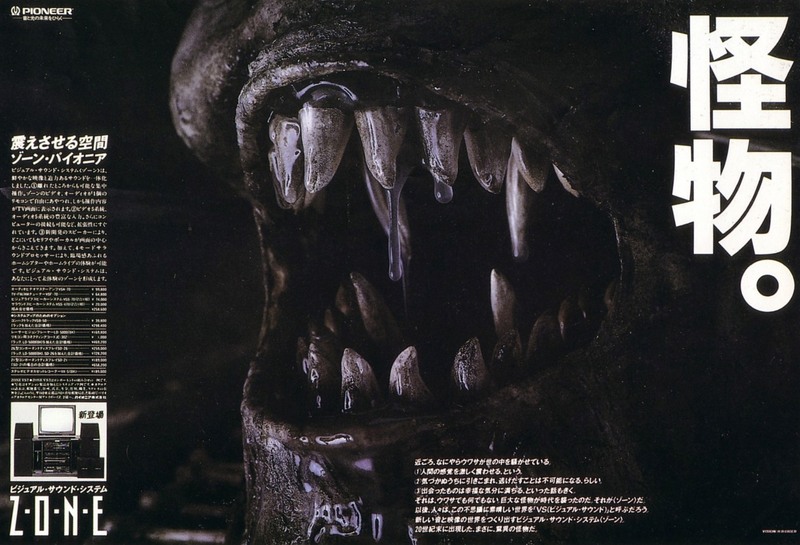 In 1985, HR Giger created a Japanese ad campaign for Pioneer's Zone home audio system. Apparently the biomechanical masterpieces seen in these print and TV campaigns were originally created by Giger for Alejandro Jodorowsky's never-made adaptation of Dune. The three cars used in the film were not Ferraris at all, but rather three Modena GT Spyder Californias built by Modena Design and Development in El Cajon, California, were utilized. This is one of those cars used in the movie, complete with documents from Modena Design attesting to such. Modena incorporated a number of Ferrari-style elements, such as the windshield, turn signals, grille, hood scoops, fender vents and a custom fiberglass body that was supposedly modeled after an MG, creating a close profile to the original Ferrari. The chassis was of the rectangular steel-tube frame design, built by Bob Webb, who worked on Roger Penske’s Zerex Special. After nine months of refreshing and updating by one of the founders of Modena Design, Neil Glassmoyer, this car emerged looking stunning. Chassis No. 0003 of the 3 cars built, it is powered by a 5.0L V-8 engine fed by four downdraft carburetors, and the attention to detail throughout largely sets the Modena GT Spyder California apart from its competition. The engine uses black crinkle-finished valve coves, retina-searing red paint on the exterior, and the interior reflects all too well the timeless beauty of this machine with rich tan upholstery, exquisite gauges, inspiring switchgear, a period-looking radio and wooden steering wheel. 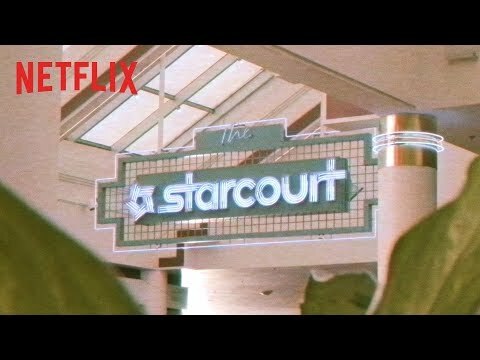 Stranger Things teaser: Hawkins gets a new mall! I hope Dustin gets a job at Spencer Gifts. 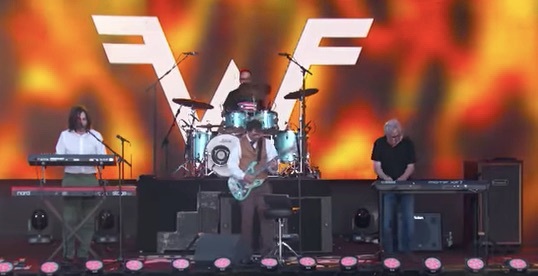 On the heels of the successful fan campaign for Weezer to cover Toto's "Africa," and the subsequent online release of the song, they performed it last night on Jimmy Kimmel Live! Special guest all-too-brief synth solo by Toto's Steve Porcaro! 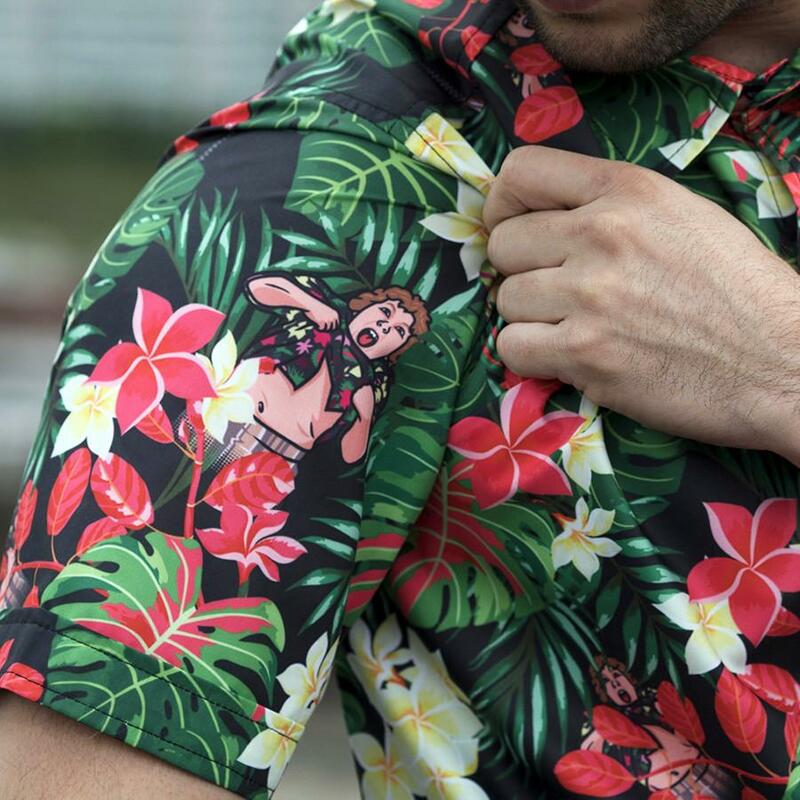 Hurry boy, it's waiting there for you! 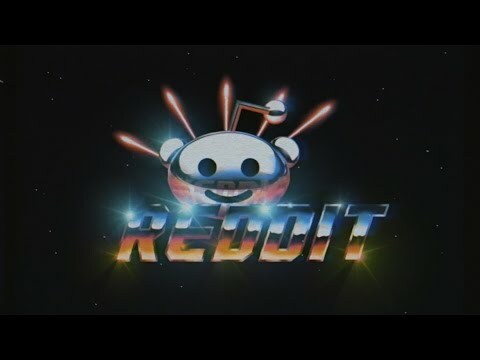 Red Giant's chief creative officer Stu Maschwitz used Adobe After Effects to painstakingly create Tank, a fantastic tribute to 1980s vector graphics videogames like Battlezone, the Vectrex system, and the original Star Wars coin-op machine. Below, "The Making of Tank." 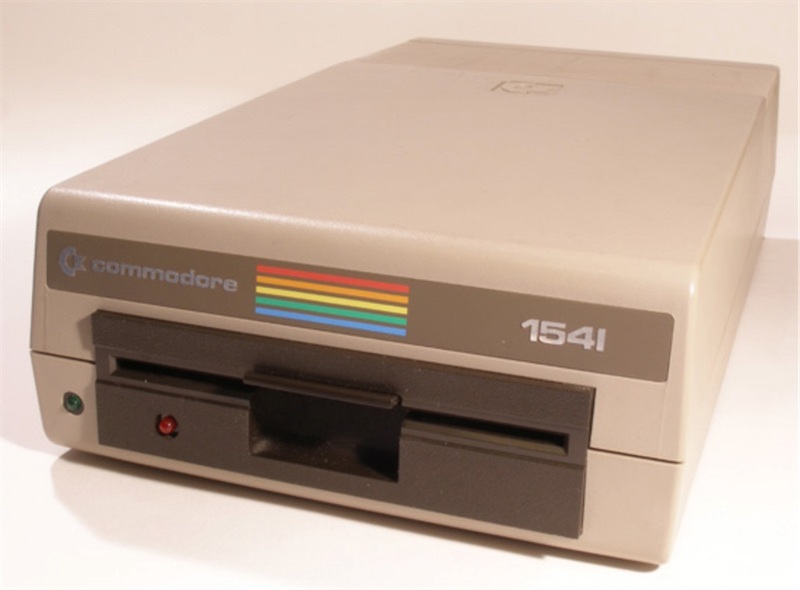 This collection of emulated handheld games, tabletop machines, and even board games stretch from the 1970s well into the 1990s. They are attempts to make portable, digital versions of the LCD, VFD and LED-based machines that sold, often cheaply, at toy stores and booths over the decades. 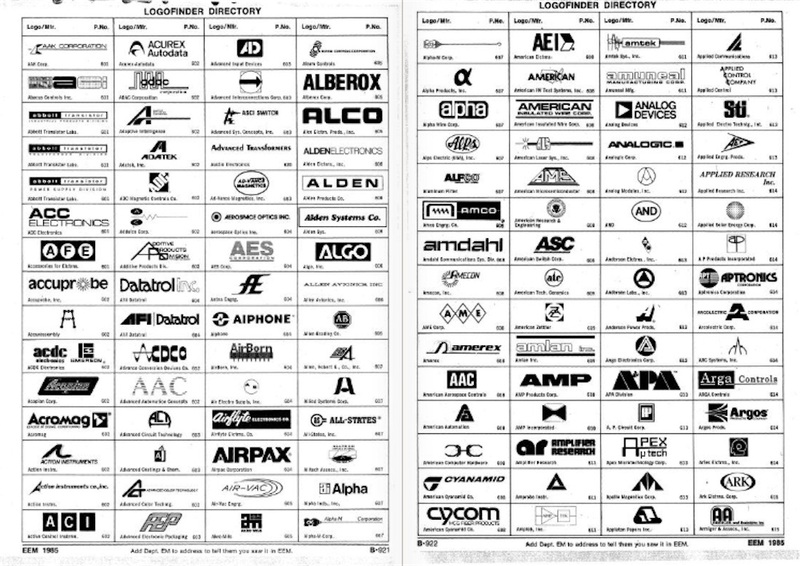 We have done our best to add instructions and in some cases link to scanned versions of the original manuals for these games. They range from notably simplistic efforts to truly complicated, many-buttoned affairs that are truly difficult to learn, much less master. 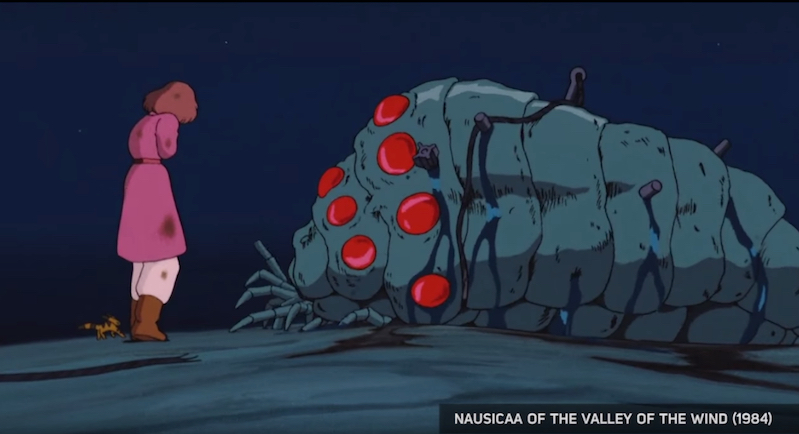 They are, of course, entertaining in themselves – these are attempts to put together inexpensive versions of video games of the time, or bringing new properties wholecloth into existence. 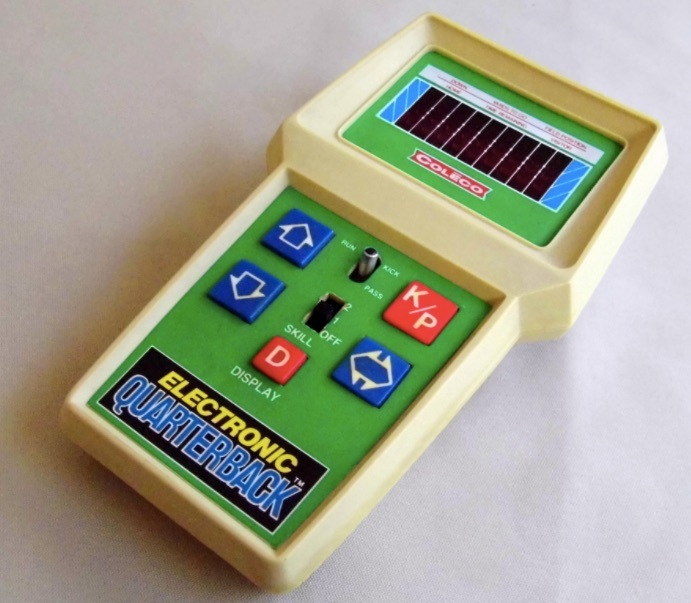 Often sold cheaply enough that they were sealed in plastic and sold in the same stores as a screwdriver set or flashlight, these little systems tried to pack the most amount of “game” into a small, custom plastic case, running on batteries. They also represent the difficulty ahead for many aspects of digital entertainment, and as such are worth experiencing and understanding for that reason alone.